Temperature is measured with each measurement of the dielectric value (modes 1, 3, 4, 5). Each probe is calibrated individually to enable automatic self-calibration for measurements. 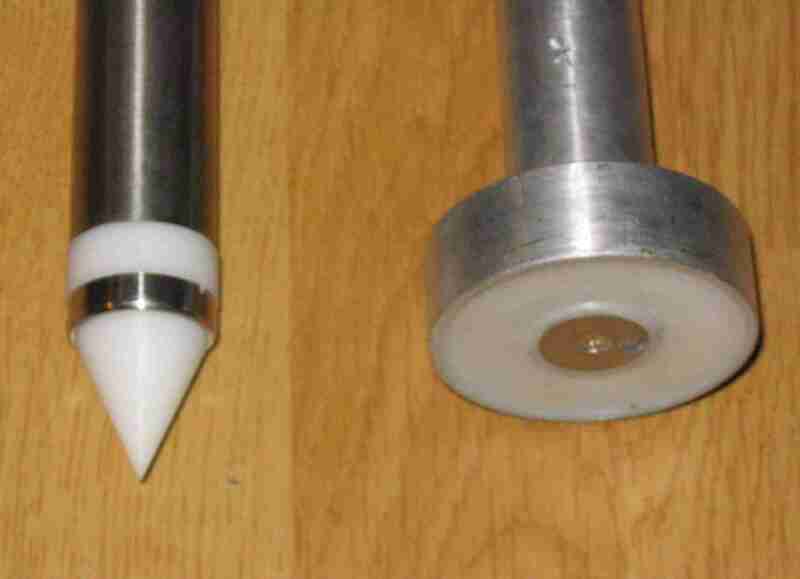 It is possible to calibrate 24 different probes per Percometer. 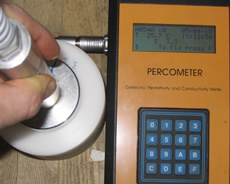 Measurement results can be stored in the Percometer’s central unit memory (max 1300 measurement results). Recorded measurement data can be transferred to a PC via RS232, for use e.g. in Excel. Modem connection for remote operation is possible. 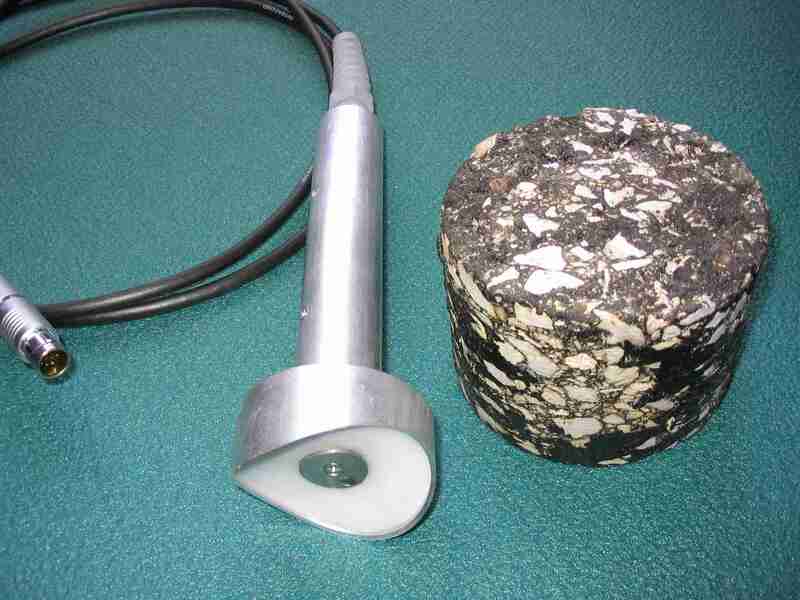 Adek Percometers are utilized today e.g by the laboratories, geoservice and road data service units of the Finnish Road Enterprise, and in the Geotechnical Laboratory of the Tampere University of Technology. In the United States and Canada, Percometer is used, among others, by the Texas Transportation Institute, the Texas Department of Transportation, the Office of Minnesota Road Research and the University of Saskatchewan. 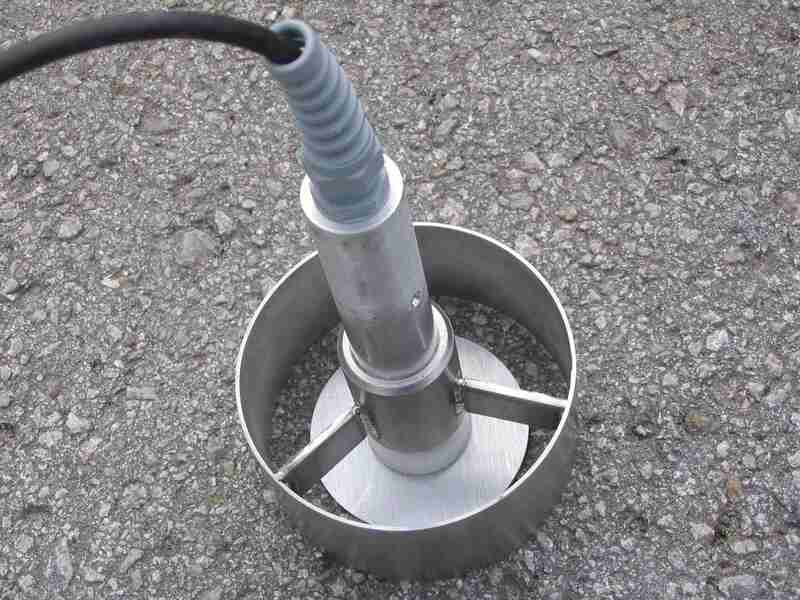 The Percometers are also used in the soil study for soil moisture and salinity determination.